New dining destination, Blue Matcha Kitchen & Art Dining, finally opens its doors to the public. 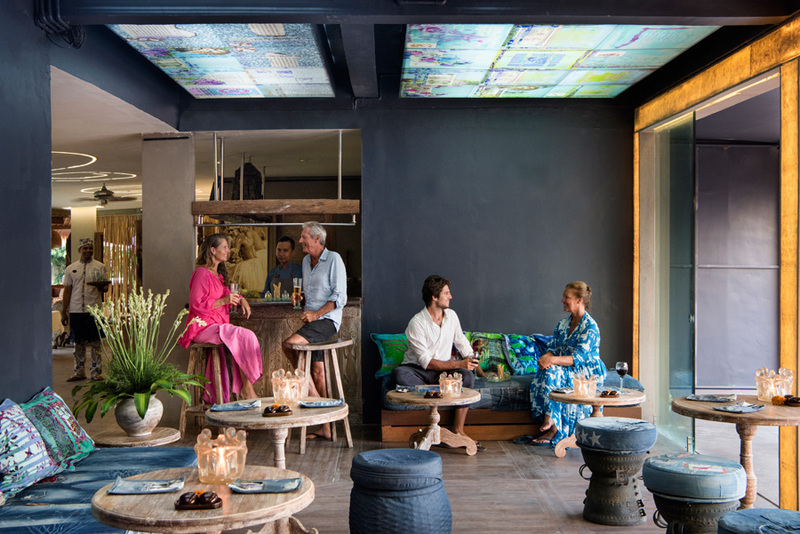 Bringing a unique concept to the table, Blue Matcha combines the art and cuisine together, creating a unique dining experience to add to Bali’s culinary scene. 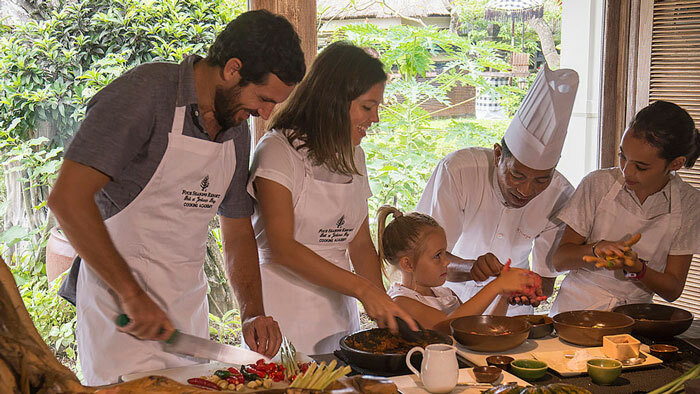 On Saturday, 23 March 2019, Blue Matcha Kitchen & Art Dining officially opened its doors for the very first time. 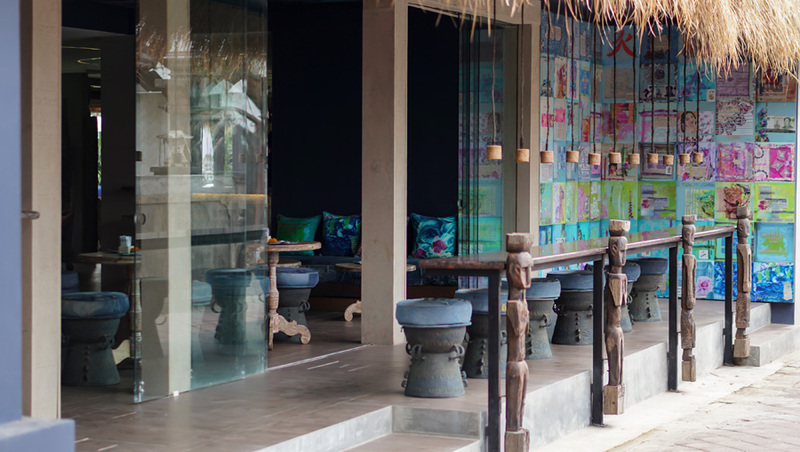 The latest addition to Seminyak ‘s culinary scene, Blue Matcha is a hidden gem located within the grounds of Blue Karma Oasis Escape Seminyak. 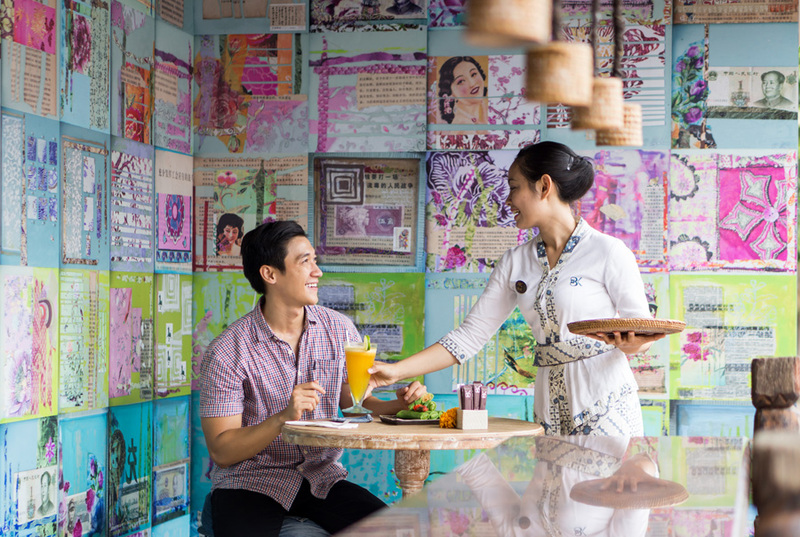 Blue Matcha presents a fresh idea to Bali’s culinary scene by mixing art and cuisine together. Designed to open minds and broaden palates, the menu at Blue Matcha takes inspirations from Asia and all around the globe. 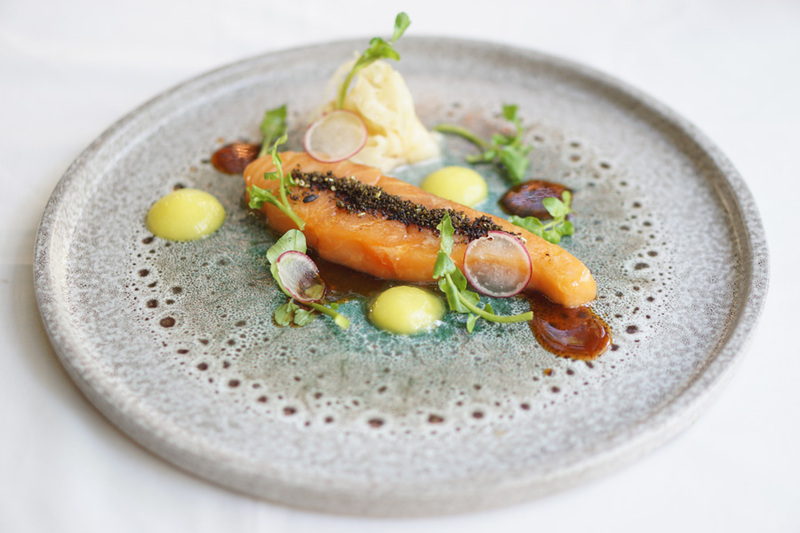 The kitchen and art dining experience has been meticulously crafted by their new Executive Chef Ridwan Hakim, showcasing the innovative flavours to suit every palate and leave diners curious for more. 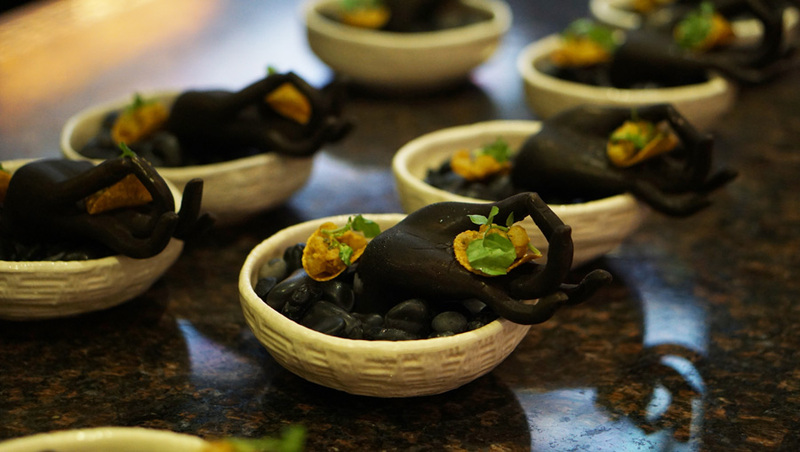 During the opening of Blue Matcha, Chef Ridwan presented guests with a matcha-inspired menu, serving 5 signature, east-meets-west courses, meticulously presented as ‘art on a plate’. 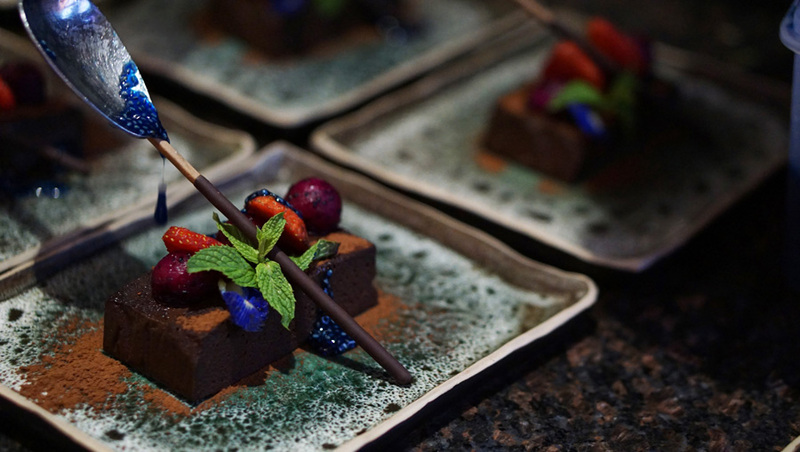 The dining experience began with a 45 Degrees Salmon, Tender Flaming Wagyu, 75 Degrees of Roasted Lamb Rack, Coriander Chicken Breast, and ended with Chocolate Terrine for dessert. 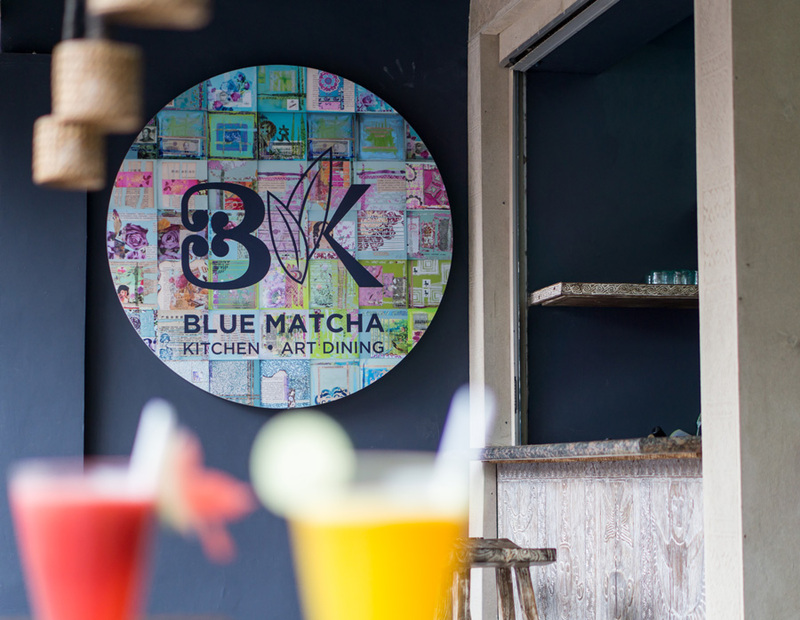 As the new F&B outlet from Blue Karma Secrets Group, Blue Matcha is a lifestyle-driven, kitchen & art dining destination in the heart of Seminyak. Blue Matcha is opened daily for breakfast from 7.30am – 11am, and from 11am – 11pm for lunch and dinner. 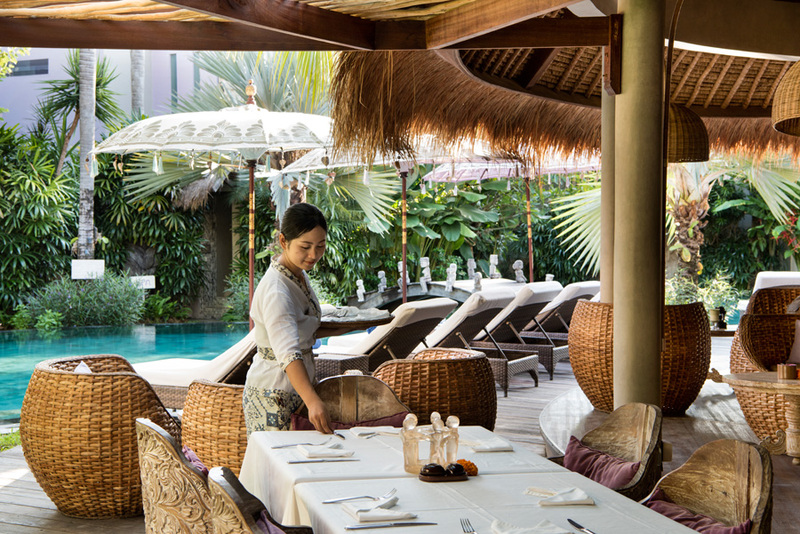 Blue Karma Oasis Escape Seminyak is a tranquil and serene escape from the busy streets of Seminyak, offering a secret hideaway to unwind and relax with luxurious accommodation set amidst lush tropical grounds. 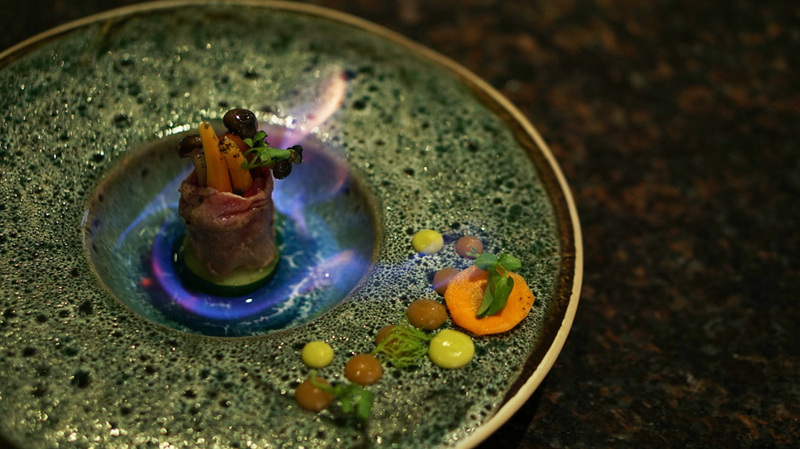 Experience the unique dining concept at Blue Matcha Kitchen & Art Dining and reserve a table now. To make your bookings please call +62 361 737 898.